Define gallery width to be responsive or fixed. Can either fetch the images from folder or individual path. Option to allow looping of images. Option to hide or show counter. Option to enable or disable autoplay of images. Change the color of play/pause button and close button at the corner. Option to enable/disable thumbnails at the bottom. Option to resize the thumbnails by height or width. 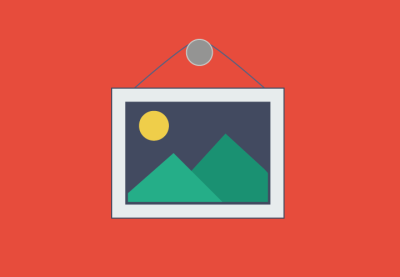 Option to show images sequentially or randomly. Definre font family, color, size and weight. Uses LazyLoad to load thumbnail images.